Little Lagoon Guide Service specializes in light tackle, inshore, near shore, and back bay fishing between Fort Morgan, Alabama to Pensacola, Florida as well as a wide variety of trips that are sure to create unforgettable memories. 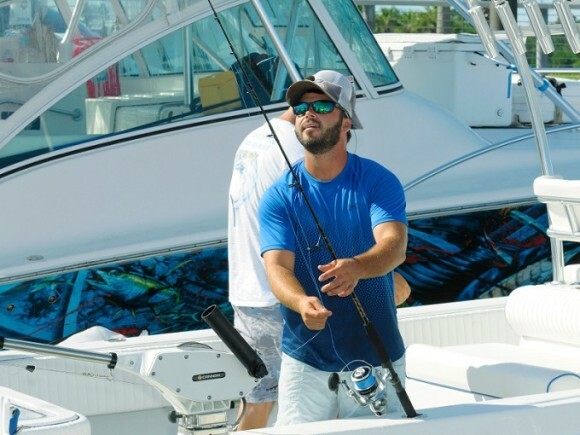 We are here to make sure you have the best saltwater fishing experience possible whether you are an advanced angler, novice angler or a parent looking to introduce a new and exciting experience to your children. Call us today and book your next fishing trip with us.